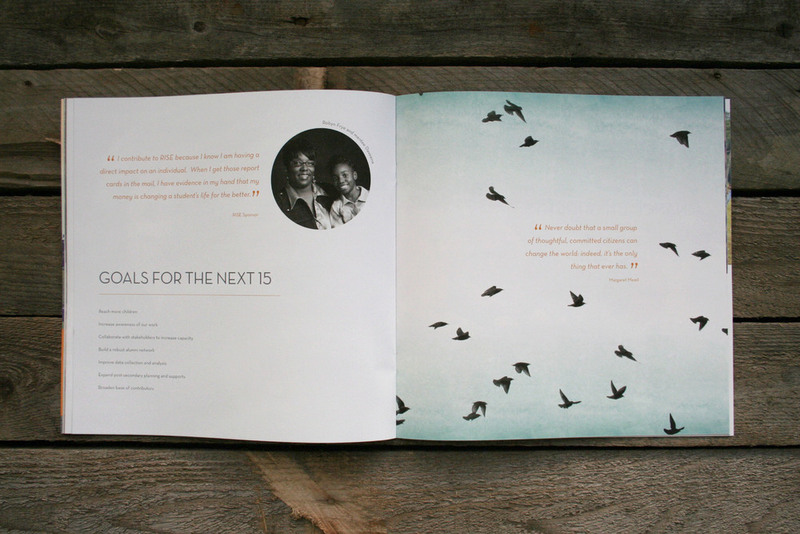 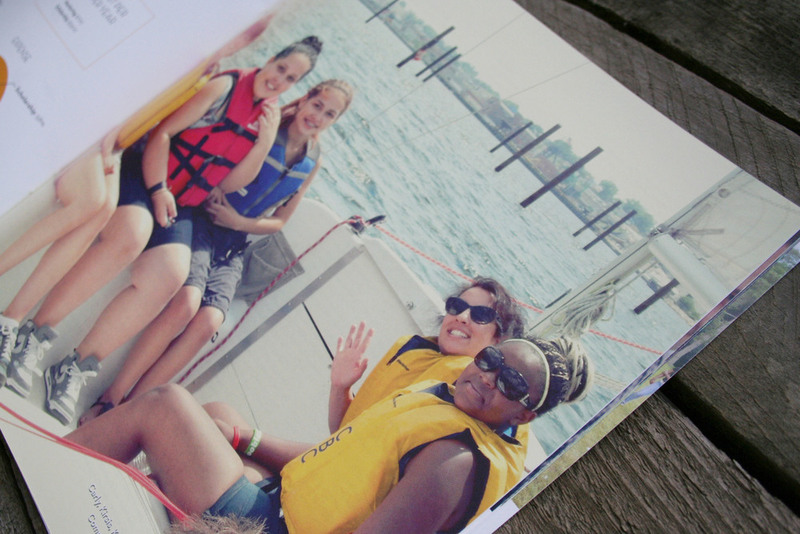 RISE is an organization that works with children of incarcerated parents in Rhode Island. 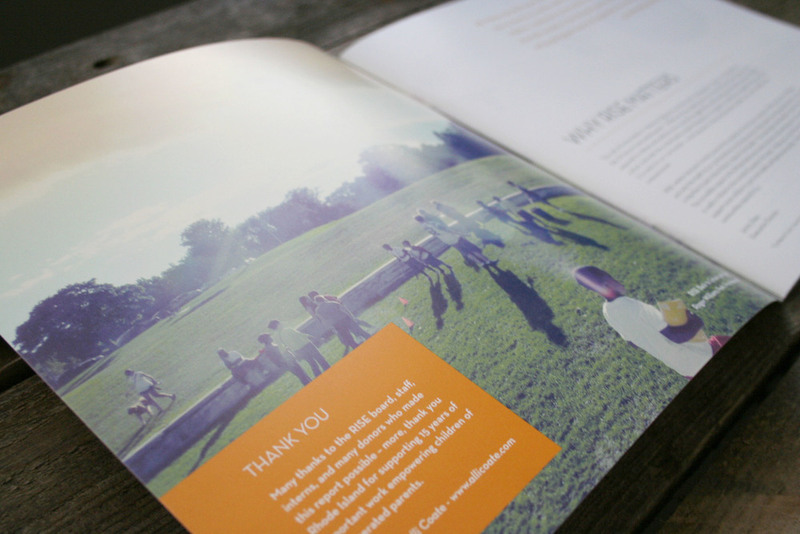 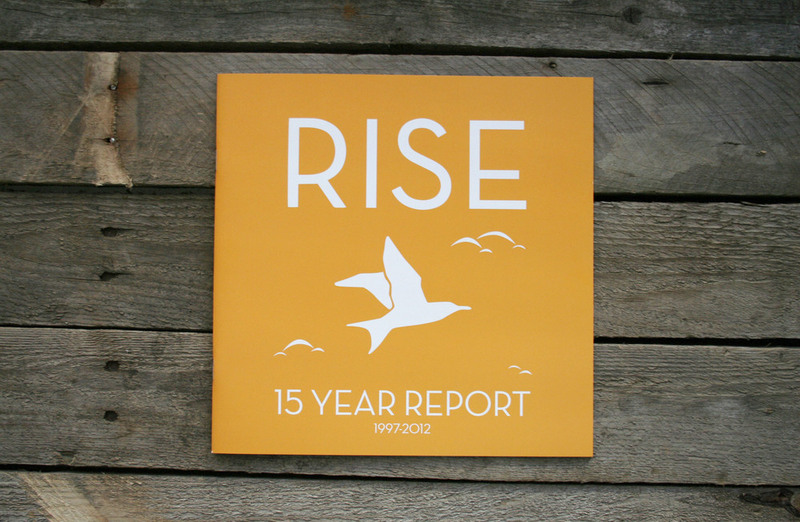 To commemorate their first 15 years of impact and to set up for the following 15, RISE asked me to create a booklet style report filled with photos and infographics. 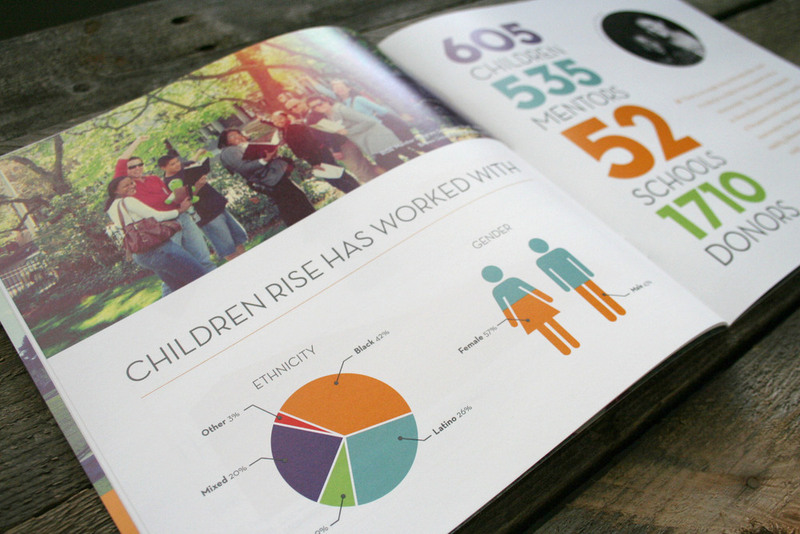 Thanks to RISE for the opportunity to work together!